The published site layouts, location maps and floor plans contained either within this website or provided within any of the literature from Hestia Real Estate Ltd or associated partners are for identification purposes only and are not to scale. The content of this website does not form part of any offer or contract, and prospective purchasers are advised to visit the actual development site and to examine the individual plot construction drawings prior to reservation. 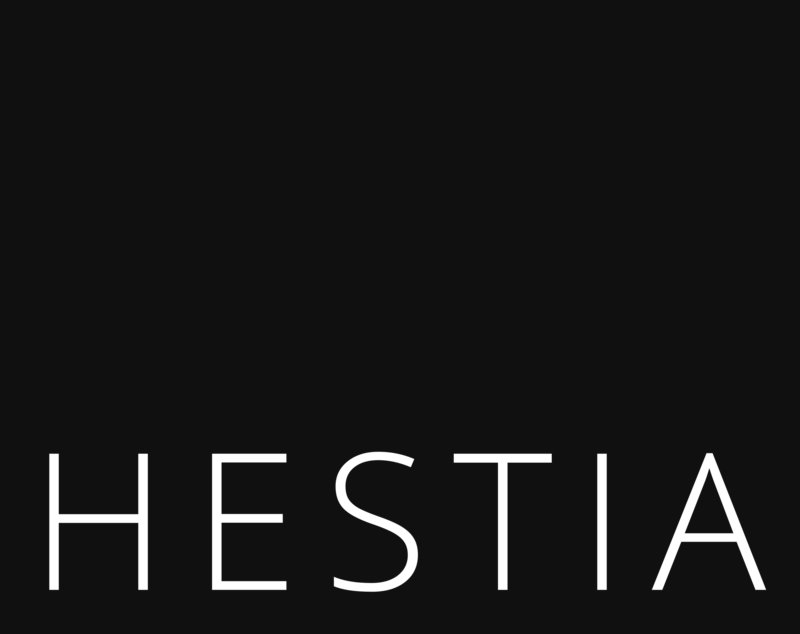 Full sales details of all Hestia homes are available from the selling agents. All quoted room sizes are approximate structural dimensions and may vary due to normal construction tolerances. Our sales literature is only intended to give an impression of the homes we offer, and therefore it is important to check with the selling agents about the precise finish intended on your chosen Hestia home. Our showhomes intend only to inspire your own interior design, and will certainly contain additional items to the standard specification. Whilst we endeavour to maintain reasonably accurate information on our website, it should not be relied upon as statements or representations of fact and may contain errors and/or omissions. We make no representations or warranties of any kind in relation to this website or its contents or the accuracy, completeness or suitability of any of the information contained on it and exclude all liability arising out of or in connection with the website and its contents to the fullest extent permissible by law. You should ensure that your computer is adequately protected before visiting our website and we accept no responsibility for an loss or damage caused by viruses or other electronic contaminants that may affect your computer equipment or other property resulting from visiting our website. However, the exclusions in this disclaimer shall not limit any consumer or other statutory rights that you may have and which may not be excluded by law. All copyright trademarks and other rights in the content and layout of this website are owned by Hestia Real Estate or its licensors. You may not copy, reproduce download, distribute, publish or broadcast any material displayed on it (except for downloading and copying it for your own personal non-commercial work), nor use it for commercial purposes. Nor should you create links to any page of this website. These terms shall be governed by and interpreted in accordance with the Laws of England.